NEW ORLEANS – A North Carolina woman alleges a surgery she underwent in Louisiana was improperly done. Teresa Harmony filed a complaint on Nov. 4 in the U.S. District Court for the Eastern District of Louisiana against Pamela Joan Petrocy, MD, Touro Infirmary and LAMMICO alleging medical malpractice. According to the complaint, the plaintiff alleges that on April 5, 2013, she received medical treatment from Petrocy at defendant Touro's facility for a tibia/fibula fracture. Upon returning home, she alleges was in severe pain and sought treatment from physicians in North Carolina, where it was determined that there were several problems with the intramedullary rod and screws that were placed by defendant Petrocy. She claims has undergone numerous additional operations and medical procedures. 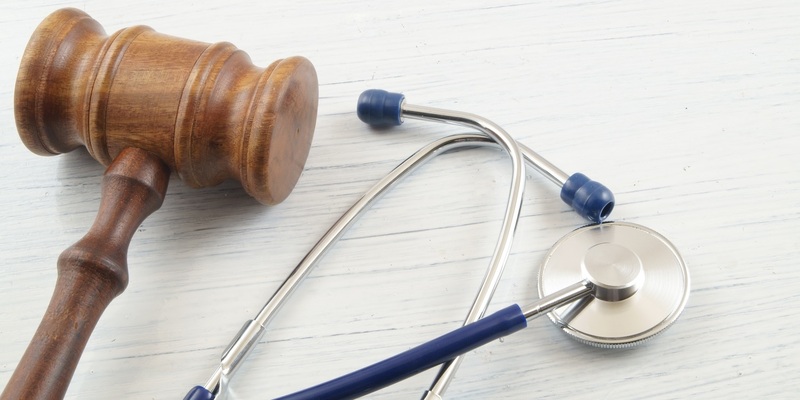 The plaintiff holds Petrocy, Touro Infirmary and LAMMICO responsible because Petrocy allegedly failed to properly place the intramedullary rod in the plaintiff's left tibia and failed to implement, follow and require appropriate surgical procedure. The plaintiff requests a trial by jury and seeks monetary relief of more than $75,000 and for all other compensable and equitable damages available under the law. She is represented by J. E. Cullens Jr., Edward J. Walters Jr., Darrel J. Papillion, David Abboud Thomas and Jennifer Wise Moroux of Walters, Papillion, Thomas, Cullens LLC in Baton Rouge.